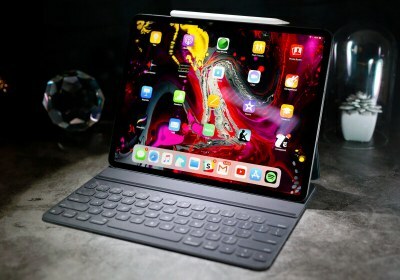 A hot potato: Back in 2016, Apple claimed in its TV ads that the iPad Pro wasn’t just a tablet, but a full computer that was a worthy laptop replacement. Two years later and the company is doing the same thing in its newest commercial, which states “5 reasons iPad Pro can be your next computer.” Two years ago, Microsoft mocked Apple’s “iPad is a computer” claim in an ad for the Surface Pro 4. A couple of years later and Apple is keeping the same line, but with its new iPad Pro, it’s not quite as easy to argue against such a statement.